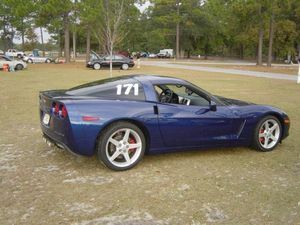 These static cling numbers are great for the track day enthusiast that use his/her street car for track day events. These numbers measure 8" tall and you can easily remove them and save them for your next event. I have them on my personal car which runs 160MPH on the back straight at Road Atlanta and I have never had one come off. These numbers are currently available in white ONLY. You can specify your # (3 digits) at the time of your payment once you are re-directed to paypal. For your purchase you WILL get 2 sets of numbers.